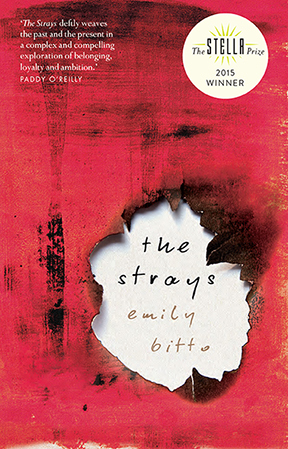 The Strays by Emily Bitto (Affirm) is one of six titles shortlisted for the 2017 Goldsboro Crown for Historical Debut Fiction, presented by Goldsboro Books and the Historical Writers Association in the UK. Bitto’s novel is up against Mussolini’s Island (Sarah Day, Hodder & Stoughton), Clinch (Martin Holmén, Echo), A Rising Man (Abir Mukherjee, Harvill Secker), The Solitary Woman of Shakespeare (James Terry, Sandstone Press) and The Witchfinder’s Sister (Beth Underdown, Viking). The winner will be announced in London on 7 November. For more information about the prize, visit the Historical Writers Association website here.